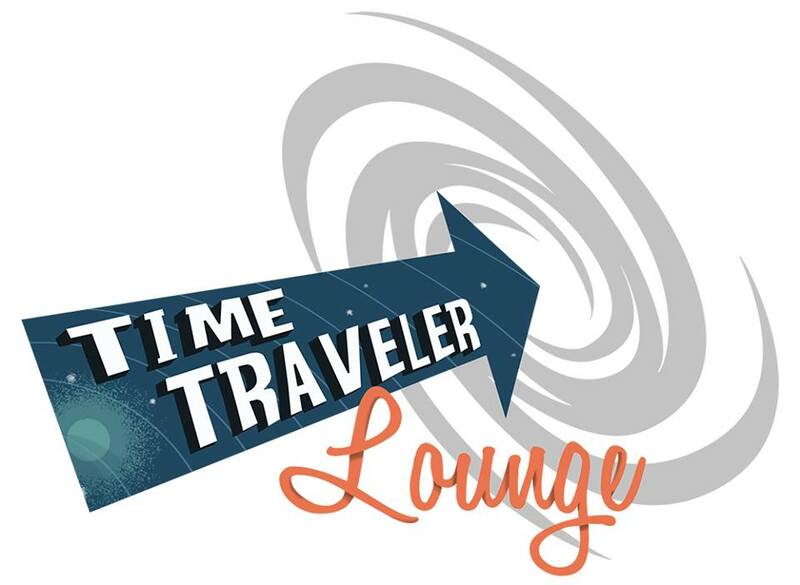 Time Traveler Lounge, a new business featuring virtual reality entertainment and games is now open in two suites within the recently renovated historic Turner Mansion at 1521 E. Illinois Ave. in Spokane . Time Traveler Lounge allows customers to experience a variety of virtual reality experiences for as little as $5 for a single virtual reality experience or just $15 for a day pass. The Lounge was created by owners, Novawake Studios, as a way generate excitement and funding for virtual reality projects. In addition to the virtual reality experiences, Time Traveler Lounge, also has a license to serve bottled beers. A second room of the business acts as a board game room or possible a multi-purpose event space. Groups are also welcome, contact the business directly for more.